Suleikha Snyder : Dressed for the Party! 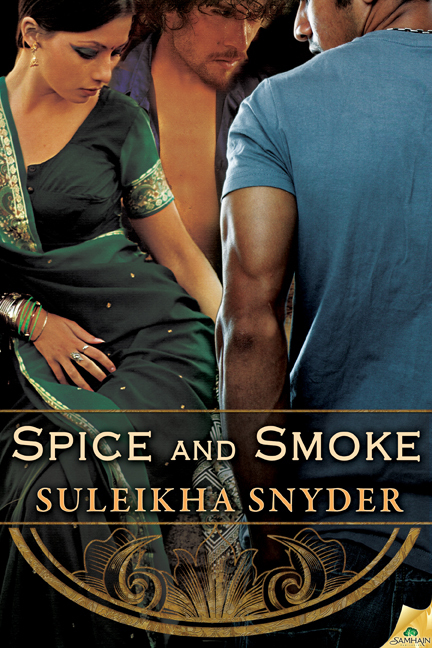 My debut novella, Spice and Smoke, merges the color and life of a Bollywood musical with the high drama and forbidden desire of an American soap opera. What does that get you? Passion. Pyar. Problems galore! Meet Bollywood power couple Trishna and Avinash, and model-turned-actor Michael. They, and three of their friends — Harsh, Sam and Vikram — have quite the story to tell. I can't wait to share it with you. 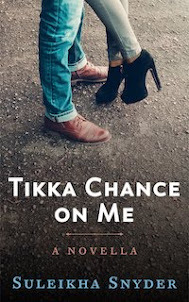 As we move closer to Release Day, I'll be talking about my favorite Bollywood films, sharing YouTube links — and hopefully giving readers enough of a "trailer" that you'll want to check out the movie! Gorgeous Cover! Can't wait to read it. Amazing! Intimately captures the storyline.